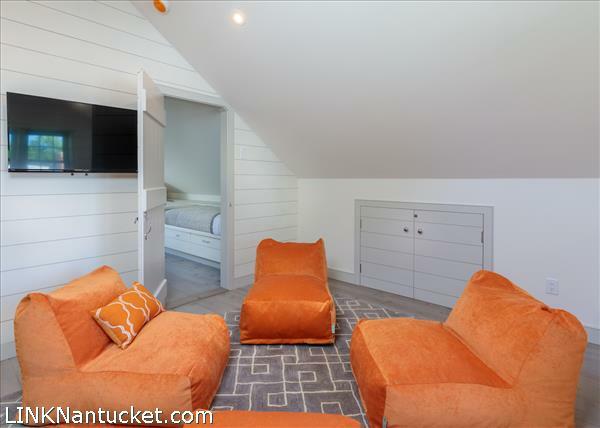 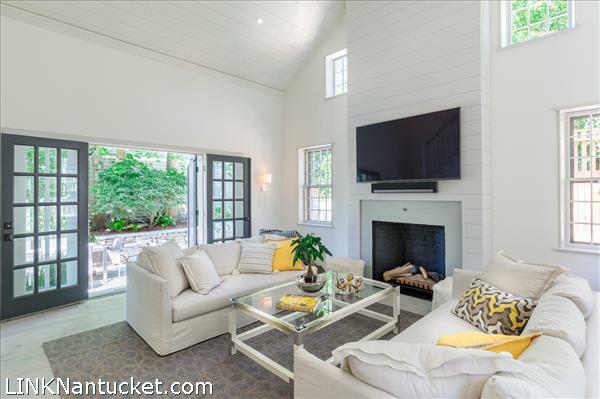 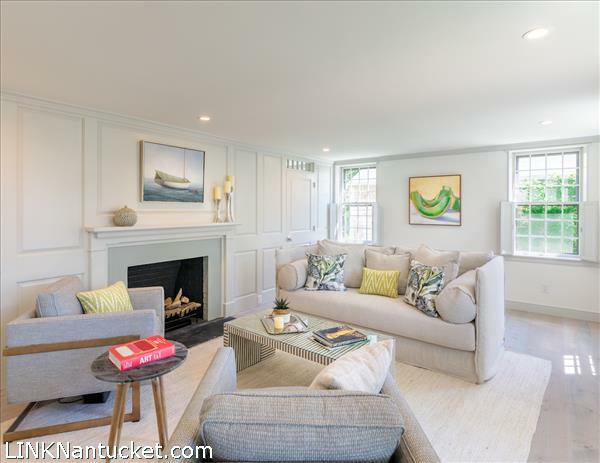 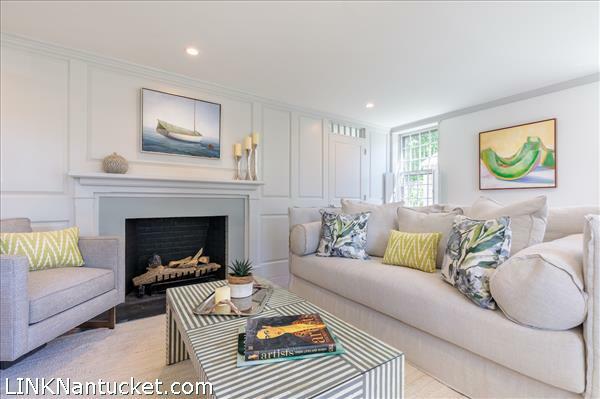 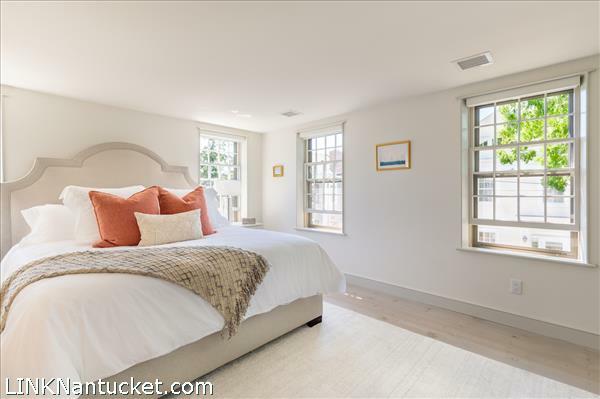 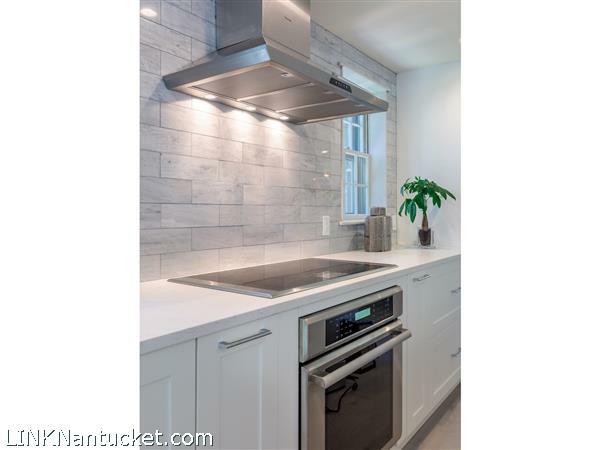 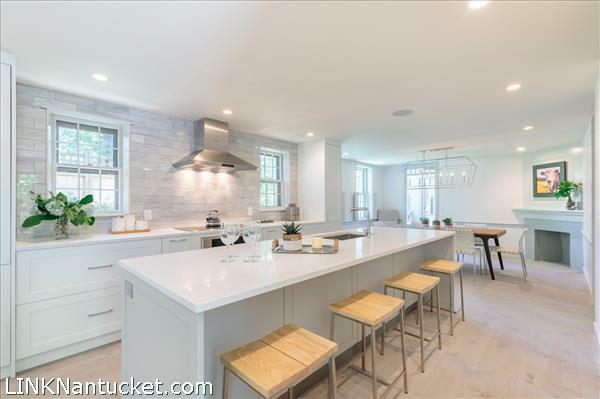 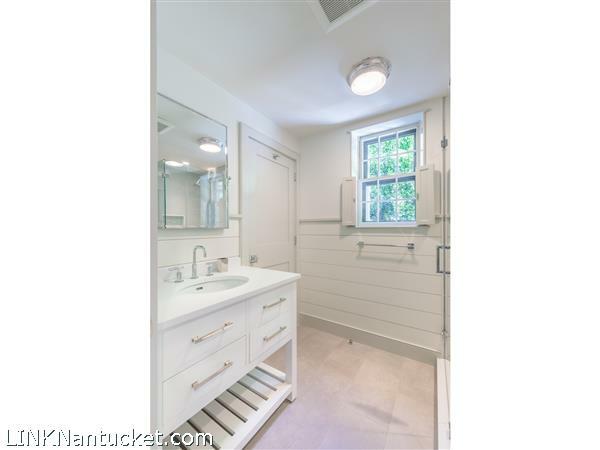 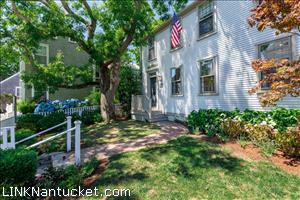 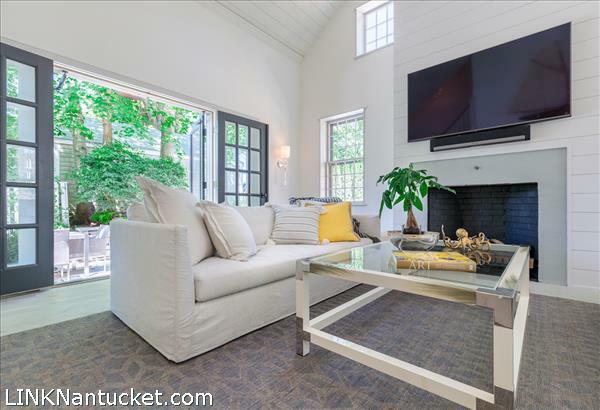 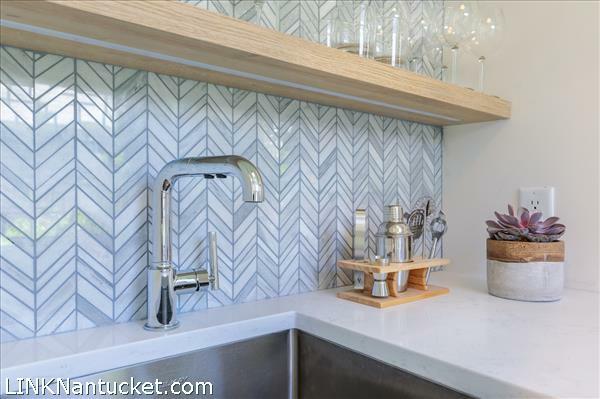 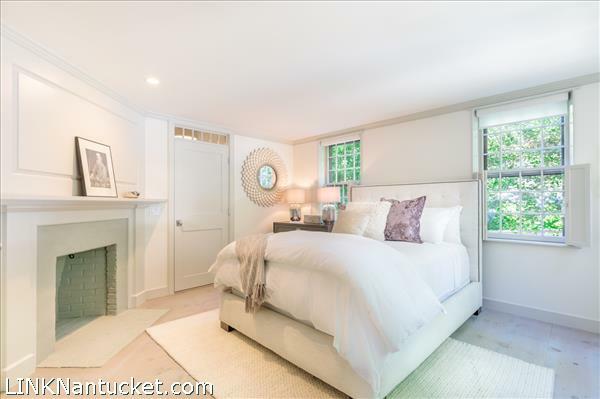 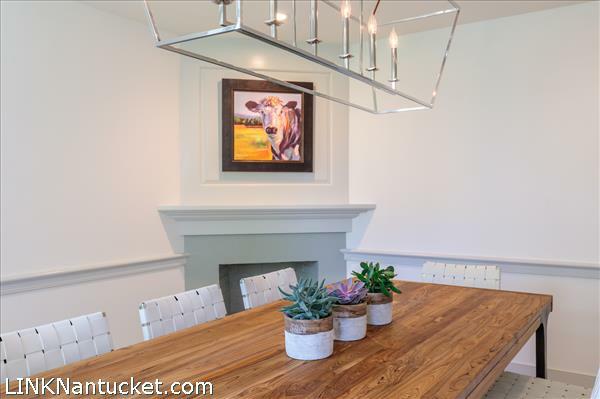 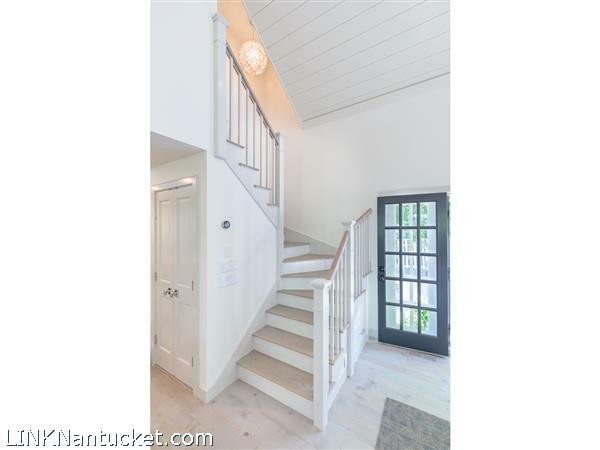 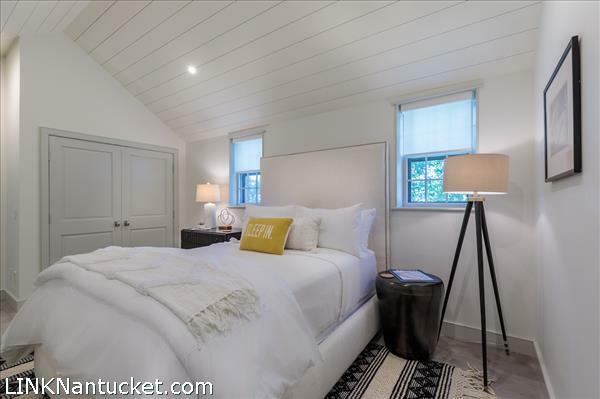 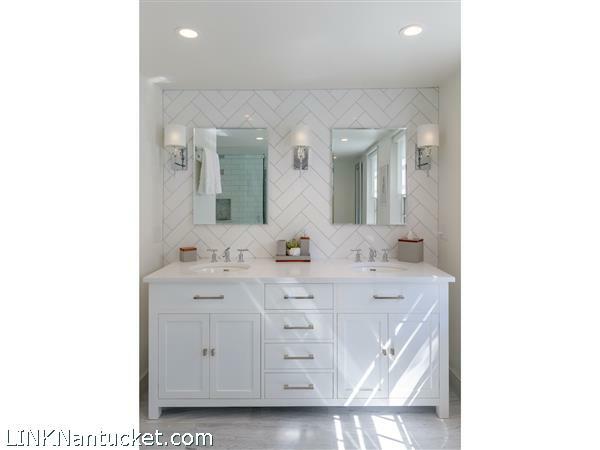 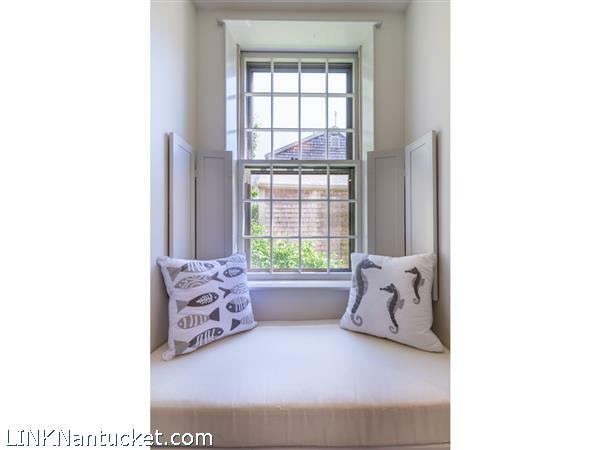 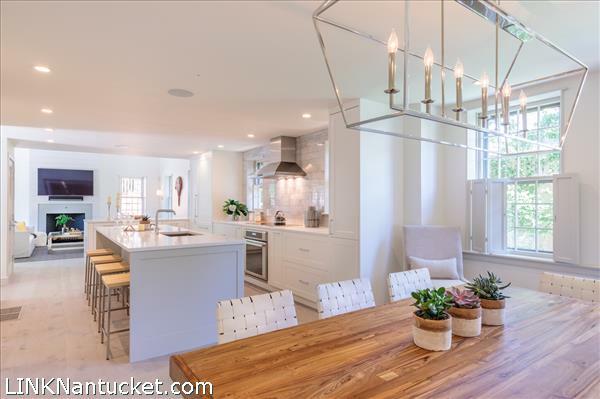 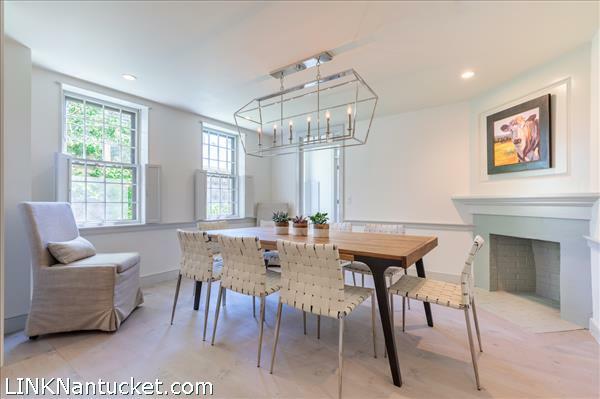 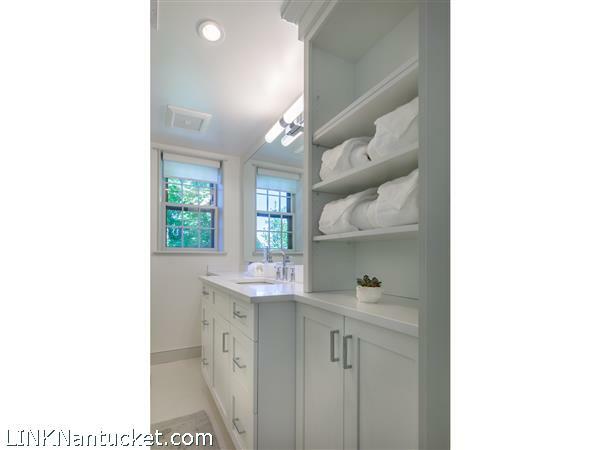 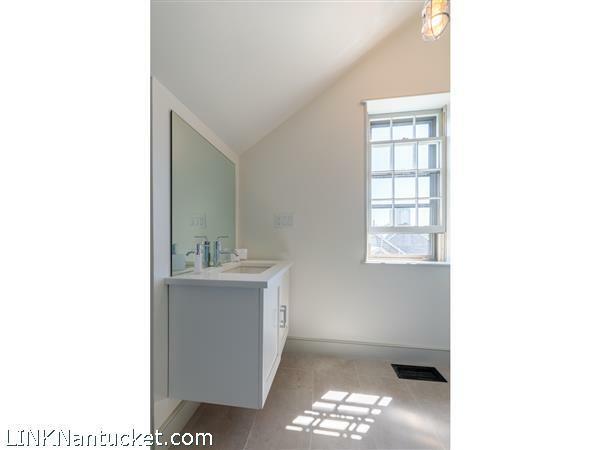 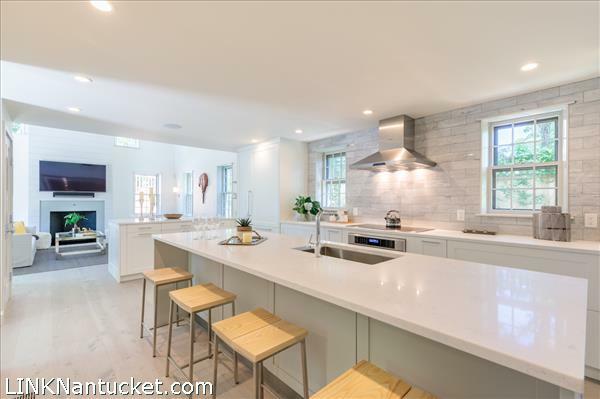 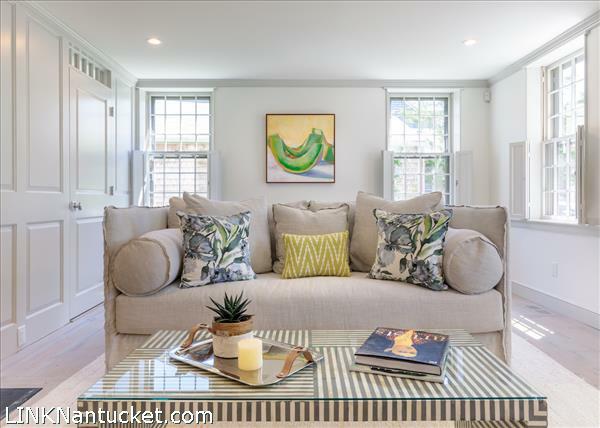 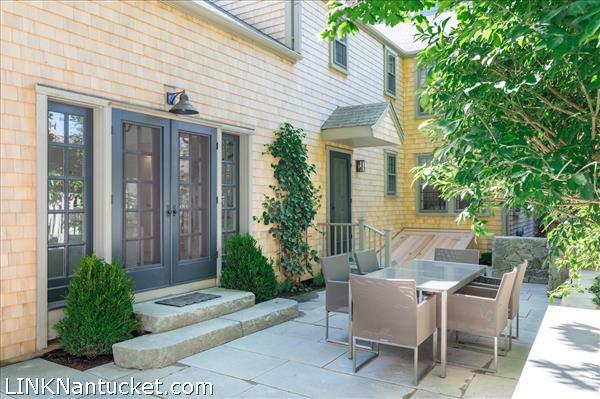 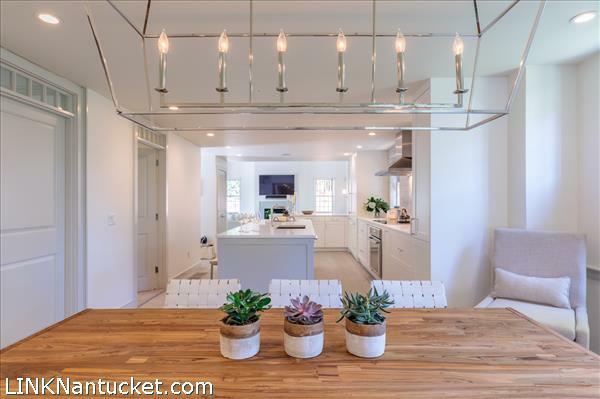 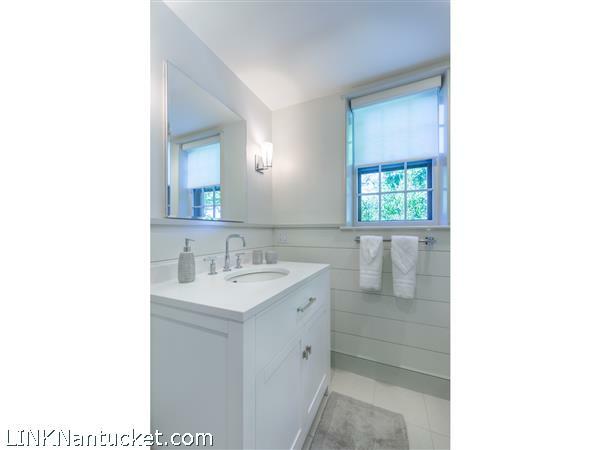 "Watercolors", an historic replica of a 1800's Nantucket home, has been completely renovated in 2018. 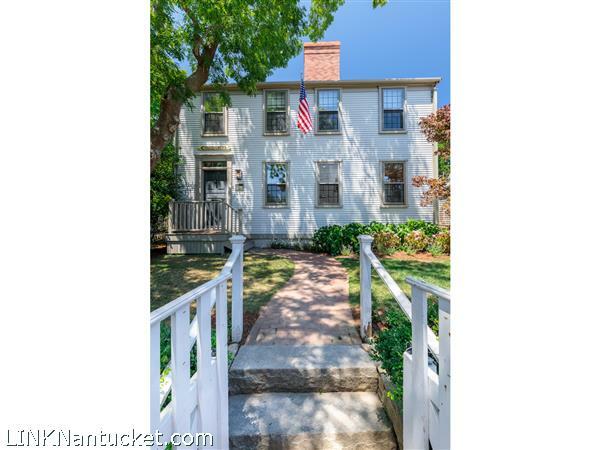 Close proximity to historic Main Street, this home is set back from Hussey Street and extends all the way to Academy Hill. 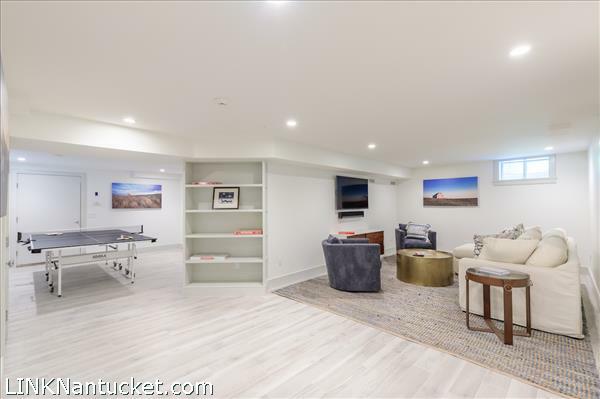 2 off-street parking spots and sunny side patio features a 7x9 luxurious spa, built-in grilling station and outdoor shower. 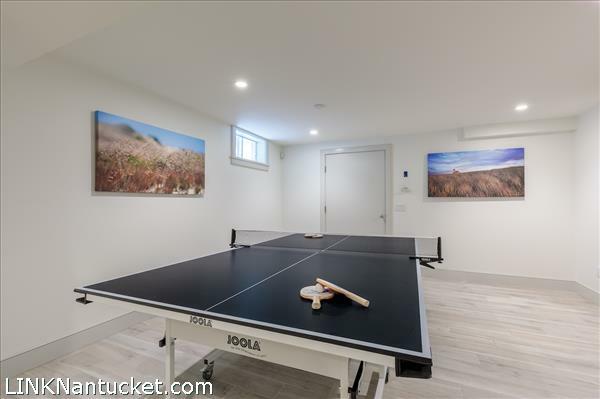 This house features a large open floor plan with multiple living spaces, state of the art kitchen, with European custom cabinetry, 5 bedrooms all ensuite on four levels on living. 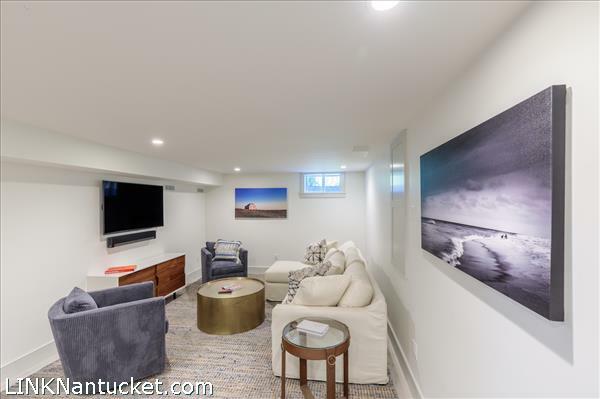 Sonos and CAT6 wiring throughout. 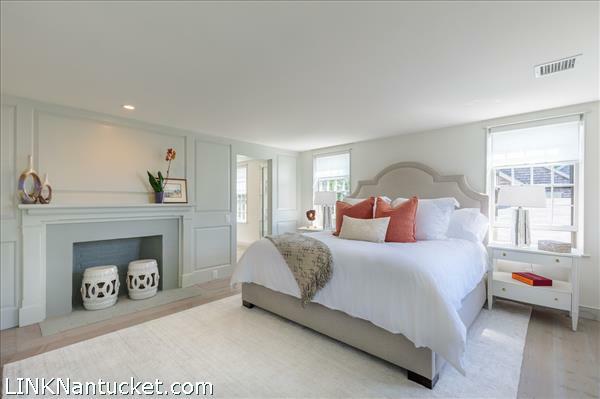 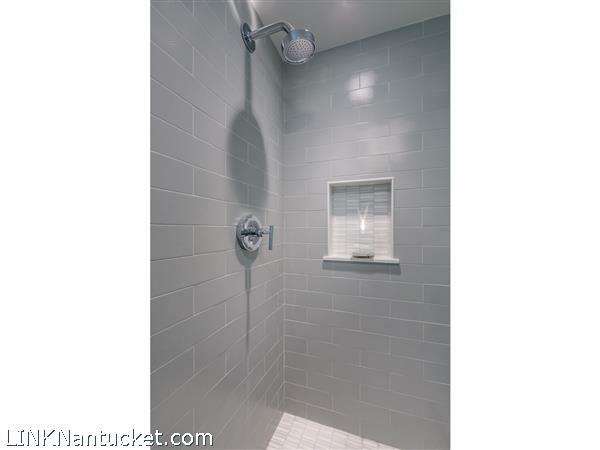 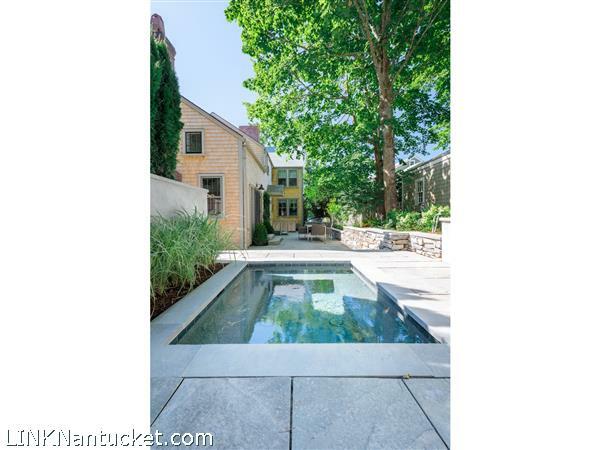 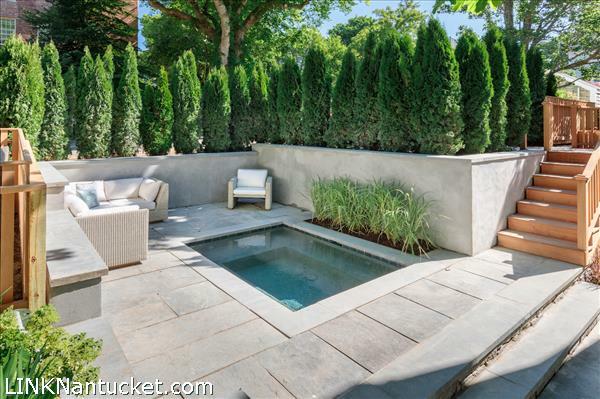 This stunning home is one of a few in-town turnkey properties currently on the market. 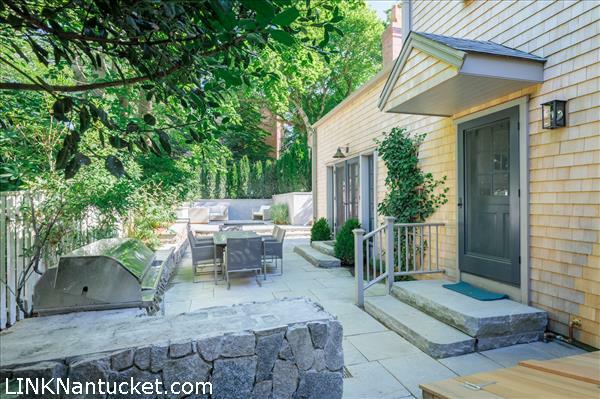 Ground cover remaining for additional structure or garage. 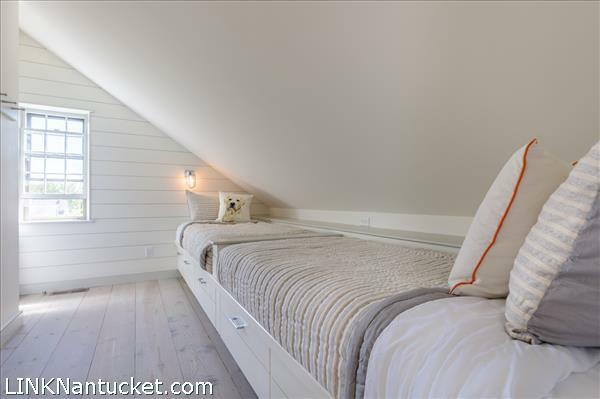 3rd Floor: Four built-in bunks, additional living space and full bathroom. 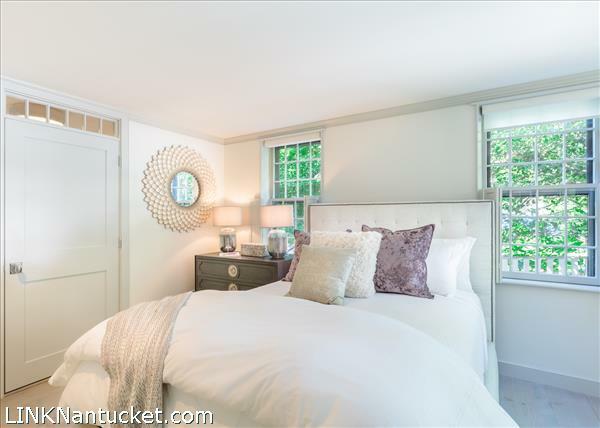 Listing has been viewed 897 times.